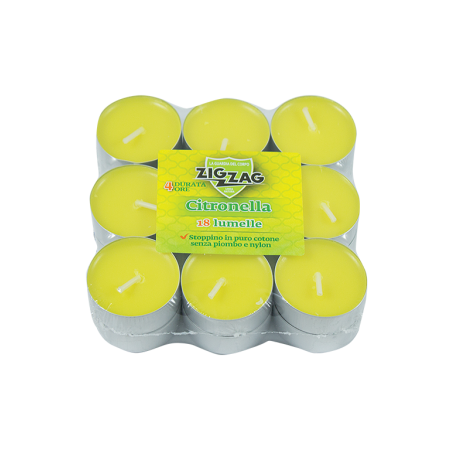 Citronella interior candle with a diameter of 3.9 cm. Duration 4 hours. Respect the Environment: Natural Efficacy. Lead made of natural fiber without lead and nylon.